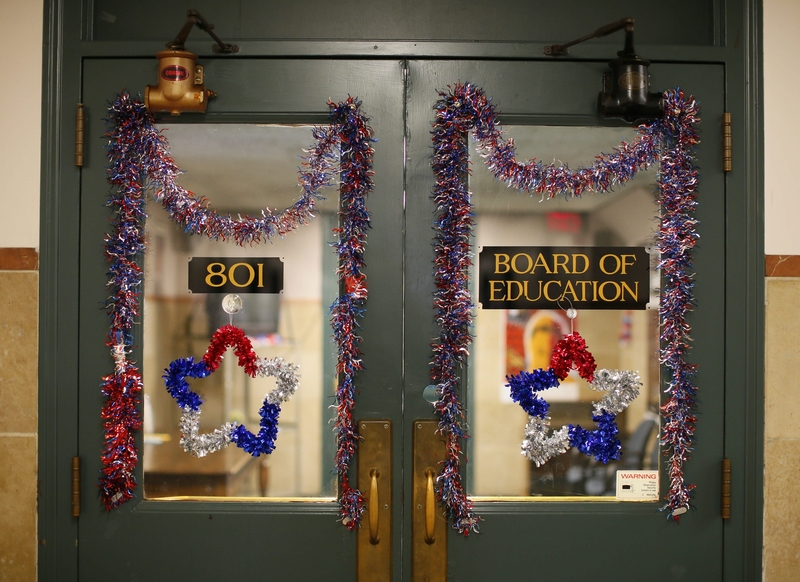 The race for Buffalo Board of Education is attracting some well-known candidates. This year, compared to previous ones, is turning into an embarrassment of riches for voters in the Buffalo School District. The number of able candidates expressing interest in running for seats on the School Board is encouraging for those who understand that competition for those leadership posts plays a critical role in improving the education of students. The most recent name to surface as a possible candidate is Larry Quinn, a well-known community and business leader in Buffalo. Quinn was once director of development under former Mayor James D. Griffin, helping to create some of the city’s signature developments. He was also co-owner of the Buffalo Sabres with Thomas Golisano and vice chairman of the Erie Canal Harbor Development Corp. He is passionate about Buffalo and has the time and ability to devote to the School Board. But Quinn is not alone. Among the candidates running are Bernard Tolbert and Sergio Rodriguez, two previous candidates for public office who brought clear strengths to their campaigns. Tolbert was special agent in charge of the FBI’s Buffalo office and later held executive security positions with Coca-Cola, HSBC and the National Basketball Association. He is an effective leader who wears his devotion to Buffalo on his sleeve. Rodriguez calls himself a “serial entrepreneur,” and the label seems to fit. He founded the website GI Bill Magazine, which covers veterans and military education news, wrote a children’s book and founded Luminant Digital Media. He has also been deputy director of the Erie County Veterans Service Agency, Medaille College’s coordinator of the Office of Veterans and Military Affairs and president of the Los Tainos Senior Citizens Center, among other professional and volunteer pursuits. There is more, but you get the idea. Rodriguez and Tolbert were unsuccessful candidates for mayor of Buffalo last year – Tolbert as a Democrat in a primary against the incumbent, and eventual winner, Byron W. Brown; Rodriguez as the Republican challenger. Quinn, and possibly other candidates, have been encouraged to run by Carl Paladino, the board member most vocally demanding change on the board, which for years has been a sloppy operation. Indeed, Quinn noted – accurately – that the only way to make the board more efficient is to change its makeup. That’s a revelatory comment from a member of a board that has done almost nothing to improve the education of Buffalo’s students for decades. Paladino and those aligned with him may or may not have the best approaches to fixing this district, but it won’t be fixed politely. We are not endorsing any candidates yet for the three at-large board seats in the May elections. However, we welcome the interest of experienced, high-profile Buffalo residents. They and the incumbents should make for a lively debate on the desperate state of the school district.